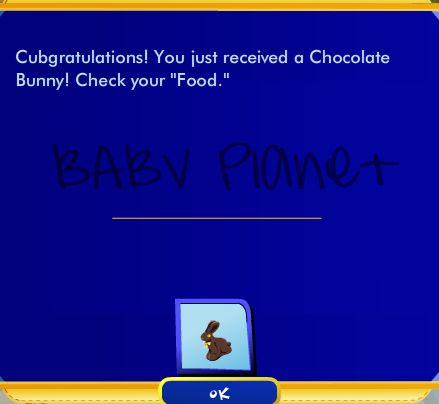 Find the 5 Easter Baskets in BABV! 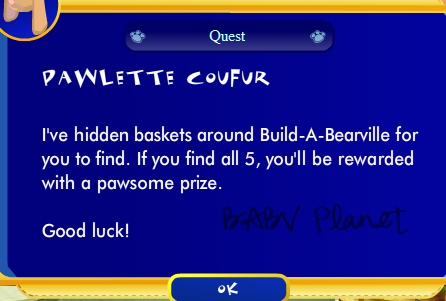 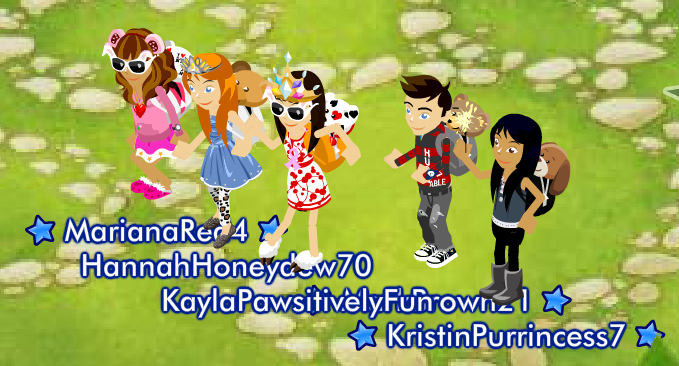 Head on over to the Fashion District, and click Pawlette to go on a quest to find 5 Easter baskets! 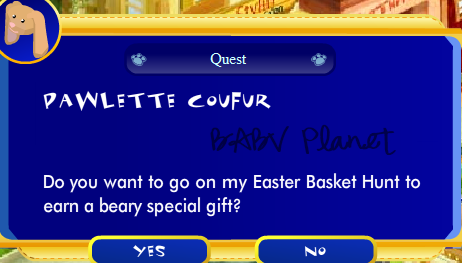 Subject: Re: Find the 5 Easter Baskets in BABV!